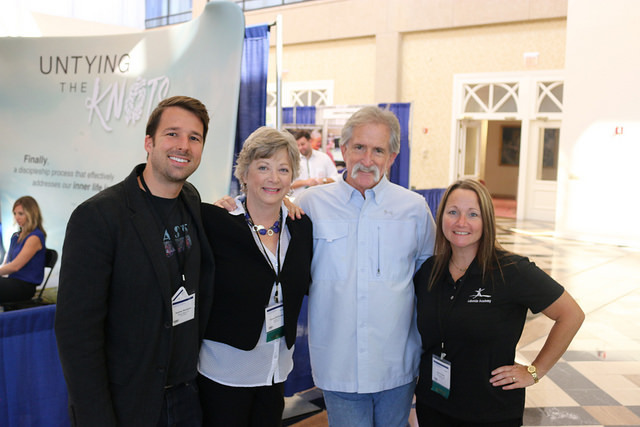 The Envoy Group was one of many sponsors at the 2016 American Association of Christian Counselors (AACC) National Conference in Addison, TX. We spent three days talking to counselors about the therapeutic boarding schools, residential treatment centers, and wilderness therapy programs we love. Over the last decade of our work, we have found that counselors need help sorting out the therapeutic boarding school world. Families often come to counselors asking which program is going to be the best fit for their teenager, and more often than not, counselors have very little knowledge or understanding of what programs do or where they excel. We have visited over 80 programs across the country, know the staff and owners, and we work very hard to stay on top of what each program can do, the kind of student they can help, and where each program excels. 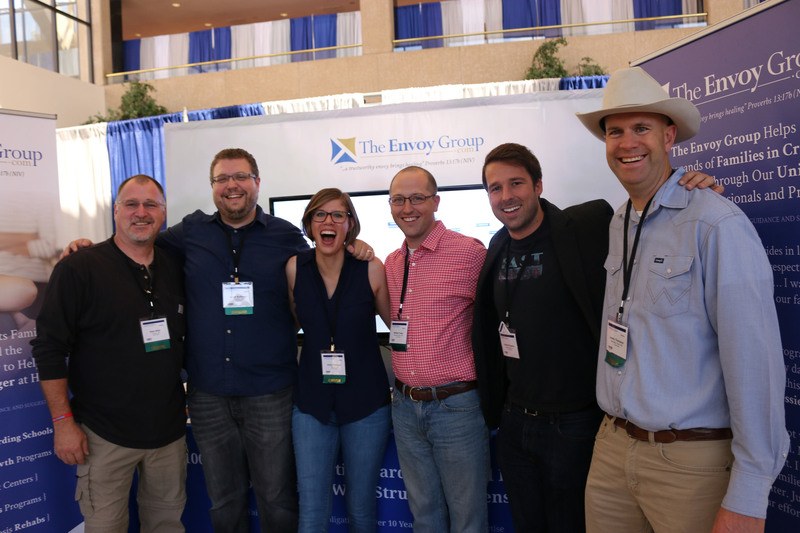 The Envoy Group is a distinctly Evangelical Christian organization, so the National AACC Conference is a perfect opportunity for us to speak to Christian counselors who need help sorting out programs for the families in their care. While there we also had an opportunity to reconnect with many of our program relationships and catch up on the latest news. We’re excited to see where many programs are headed, with better therapy, more options, and better communication with parents. For the programs that were attending the AACC, The Envoy Group hosted a dinner at a new program coming online in the Fall! Over 20 people came to see the new program grounds and support the new director. We will have more on that in the near future, the director is working to get the program up and running as soon as possible, and we think it will be a great option for families in the future. Overall, this conference was probably one of the most fun we’ve had in a long time! We have such great relationships with the programs we engage, and we truly enjoy being around them!